Monster is the 20th studio album by American hard rock/heavy metal group KISS, released in 2012. It was recorded at Conway Recording Studios in Hollywood, California and The Nook in Studio City, Los Angeles. Monster was produced by Paul Stanley and co-produced by Greg Collins, as was 2009’s Sonic Boom. It is the second studio release by the current band lineup. Join Chuck & Randy for an amazing glimpse into KISS and their creative process with MONSTER! The legendary Last at Bat was Meat Loaf’s final concert tour – he played 17 dates in Europe during April and May 2013 and it was one for the books. Check out Chuck & Randy’s exclusive moment with Meat Loaf to learn more. 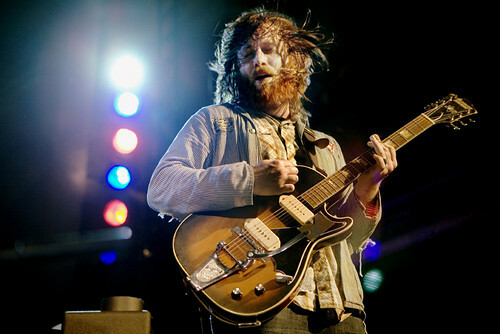 Dan Auerbach of the Black Keys makes distinct music that started in utter lo-fi, garage band splendor. This unique sound emerged as a gritty release from conventional rock, comprised solely of a slide guitar and drums. Despite the simplicity of the Black Keys’ duo, their music was as beautifully complex and soulful. Now enjoying global success and notoriety, Black Keys founder Dan Auerbach caught up with Chuck & Randy recently to share thoughts on an incredible rise to fame. Steven Tyler and Joe Perry are the hard rocking founders of Aerosmith. Their journey has evolved from youthful intensity on stage to a more reflective and family-based existence. As they grow individually, their music has expanded accordingly. 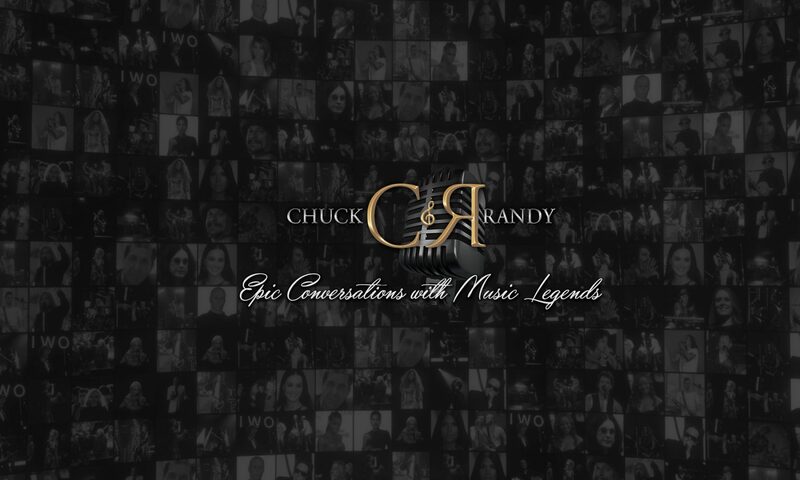 Join Chuck & Randy as Aerosmith’s main duo share thoughts on their adventurous careers.